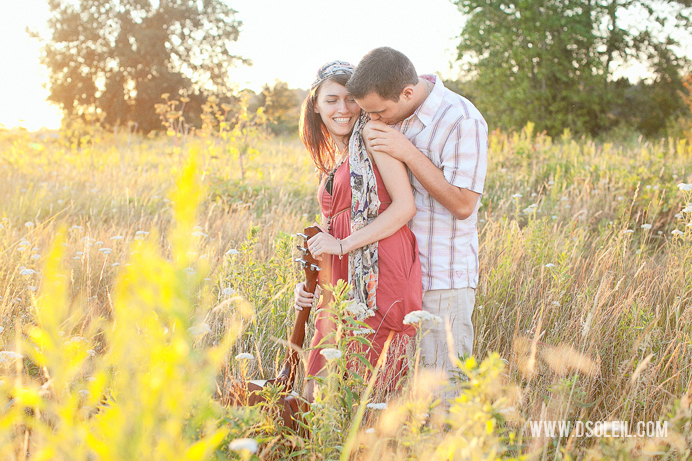 This is a little sampling of Craig + Jennifer’s outdoor engagement session this summer. 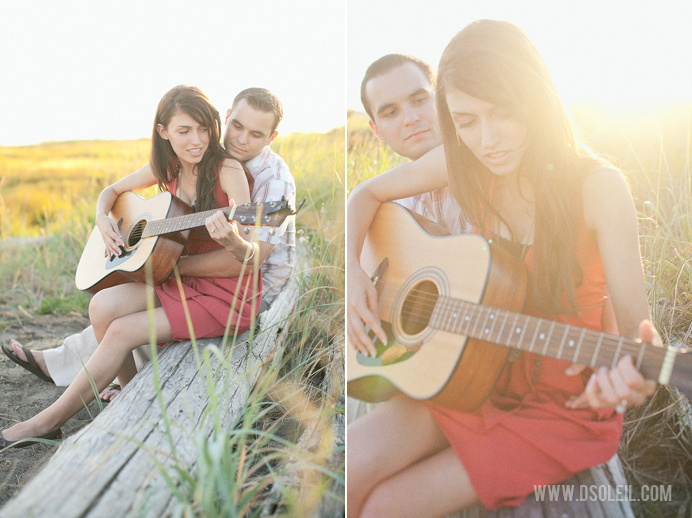 Jennifer’s theme for this session was Bohemian and music inspired, and we felt the location fit their look perfectly. I could tell they were both prepared for the session. 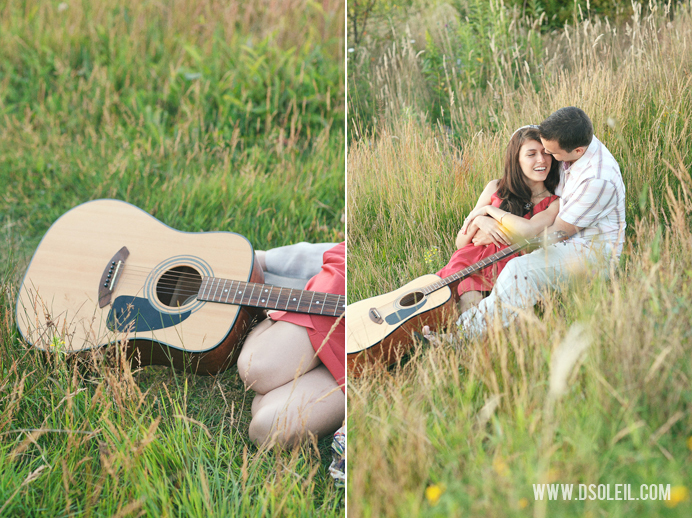 Both extremely affectionate and easy going, the session was really about them just enjoying time together. Jennifer writes her own music and at one point played for Craig during the while I helped to capture the moment. 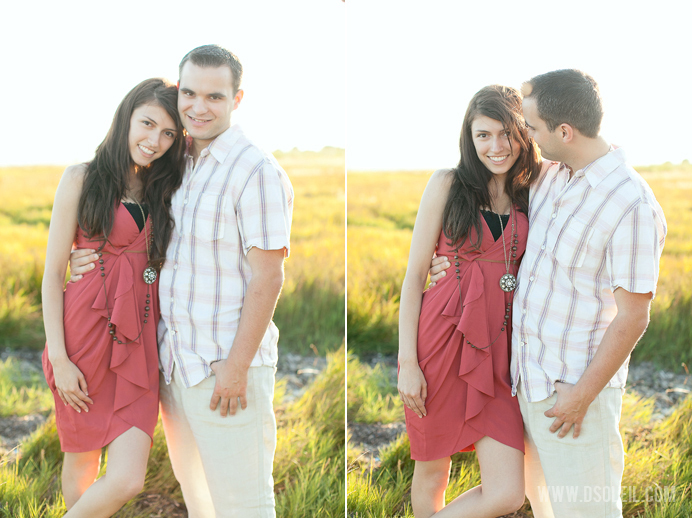 They’re getting married next year at Redwoods, which I know will look and feel amazing. Previous Post Previous post:Sneak Peek: Fairmont Pacific Rim Wedding | Anali + Alexander vol 1. INCREDIBLE…….YOU HAVE CAPTURED THE MOMENT.. So pretty! You both look amazing! Just a little sneak peak of whats to come! Bloody Fangtastic!! most photogenic couple ever!